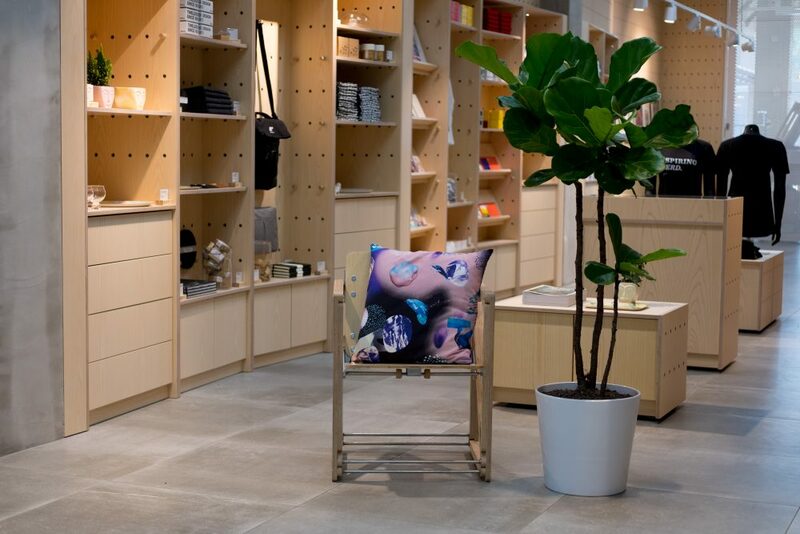 Opened in Fall of 2018 and located in the A Bloc shopping center, the Aalto University Shop brings together all of Aalto’s branded good, our Aalto Arts Books publications and our student designed goods into one space. A mix of cool hoodies, beautifully designed books and our student’s gorgeous work including limited edition prints, glassware and ceramics. 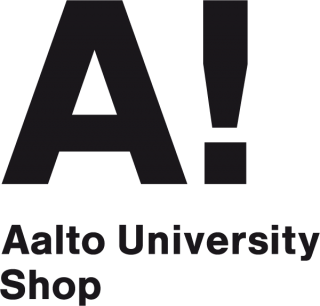 For more information about selling your work at the Aalto University Shop email your website, work samples and pricing to Anni Kääriä (anni.kaaria@aalto.fi), to find out more about Aalto Arts Books email Suvi-Kukka Salonen (artsbooks@aalto.fi). Address all other retail matters with retail operations manager, Daniel Martin y Abild (daniel.abild@aalto.fi).